Book Sameday and Midnight gift delivery from best florist shop at cheapest price. Are you looking for best local florist and want to Send Flowers to Haryana ? 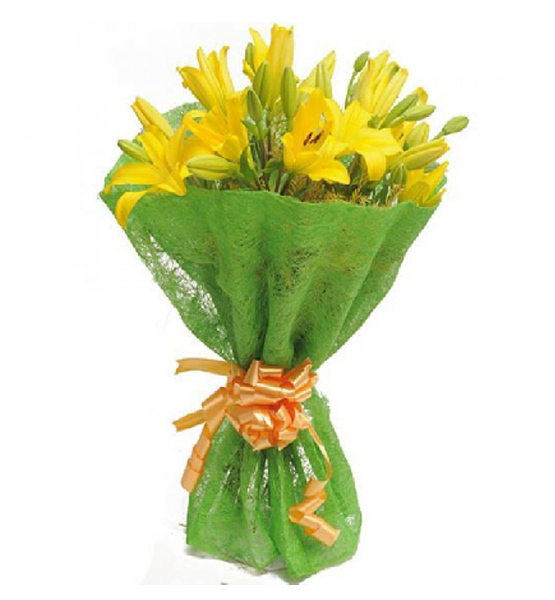 Chandigarh Florist is the best online florist in Haryana to send cakes and flowers to Haryana. We deliver flowers and cakes to all cities of Haryana. You can place online orders for Faridabad, Gurugram, Panipat, Ambala, Yamunanagar, Rohtak, Hisar, Sonipat, Panchkula, Karnal with us to send gifts and flowers for Haryana areas. Chandigarh Florist offers a wide range of flowers arrangements and fresh cakes in Haryana. We deliver roses, gerbera, carnations, lily, orchids, cakes, chocolates and other gifts items available on our website. These flowers arrangement are designed by professional designers. You can book your order on our website for same day delivery or for midnight delivery. The beauty of flowers fills the hearts of people with happiness. By sending bouquets of cake and flowers to your loved ones and friends in Haryana, you can also bring a smile on their faces. On any occasion, you can place your online order for Valentines day, mothers day, fathers day, on rakhi, Anniversary Flowers, Christmas and New Year Flowers to Haryana. You can also book flowers deliver with cake in Haryana. From the best bakery in Haryana, we deliver fresh cake. We are the best Online Cakes shop to send Online Cakes to Haryana or other cities in Haryana. You can also book your order for Eggless Cakes and special designer cakes. We also provide Midnight Cake Delivery in Haryana. Chandigarh Florist has a wide delivery network and with our best services you can book your orders for Faridabad, Gurugram, Panipat, Ambala, Yamunanagar, Rohtak, Hisar, Sonipat, Panchkula, Karnal and so on.